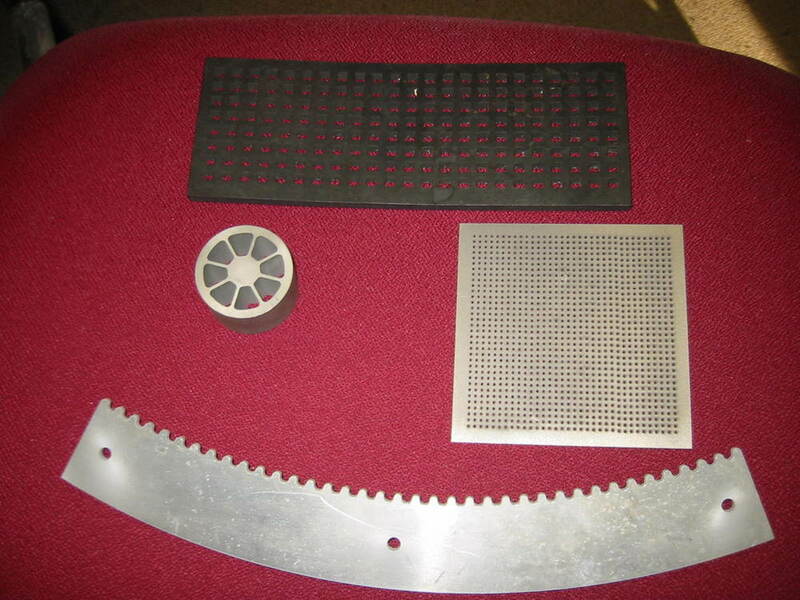 Remcon's waterjet cutting produces a better edge cut without interruption. And it not only handles slots and through-cuts, but the cut can be initiated at any point on the workpiece. Cutter life is longer & feeds higher. Remcon's waterjet cutting creates no high temperatures, therefore there is little or no change in the physical properties of the material being cut. Heat Treated Metals 35-55 RC. Remcon's CAD/CAM software system provides prompt and precise coordination of your product's design with its automated manufacture.